Let’s get ready to circuit board desiiiiiiiiign! We are now in the fourth part of the microcontroller tutorial. 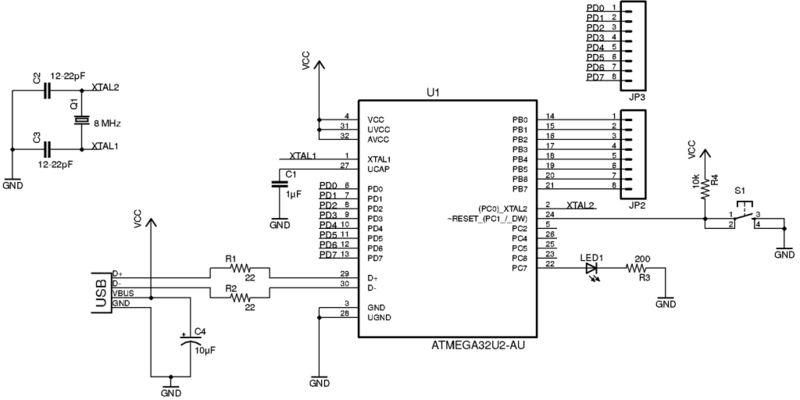 We have a microcontroller circuit diagram ready. It’s time to make a circuit board. I love this part. This is the “magical” step that takes the idea we started with and turns it into something real. Part 1: What is a microcontroller? Part 2: How to choose your microcontroller? 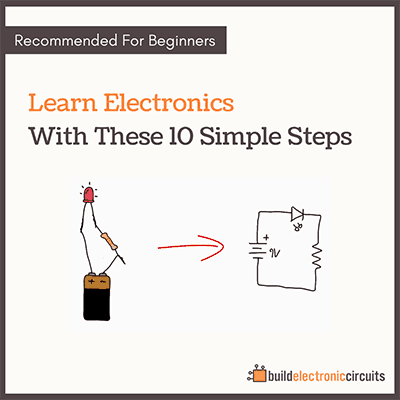 Part 3: How to design a circuit diagram for your microcontroller? 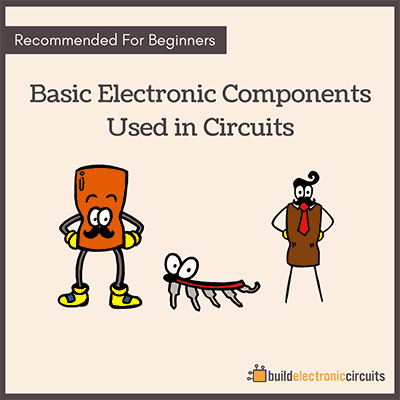 In this fourth part, we are going to create a circuit board for our circuit, then get this board created in one way or another. This can be done in several ways, as we’ll see later. 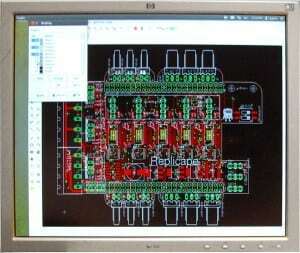 To design our circuit board we’ll use Cadsoft Eagle. It’s available in a free version and works on Windows, Mac and Linux. 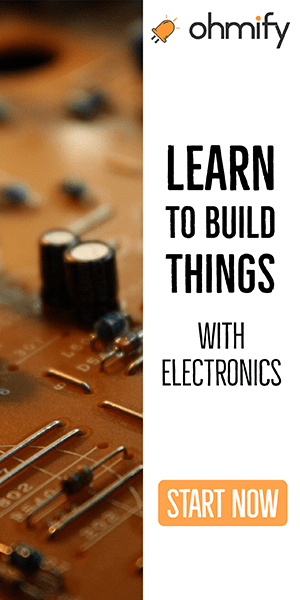 Bonus: Download this 5-part tutorial as a PDF that will show you step by step how to make a microcontroller board you can build at home using standard hobby tools. The next step is to design the board. 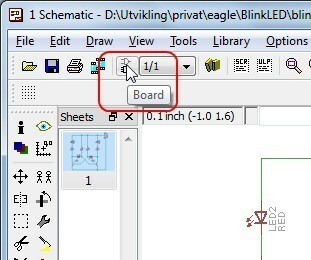 In Eagle, we can click on the «Board» button in the toolbar to open the design editor. 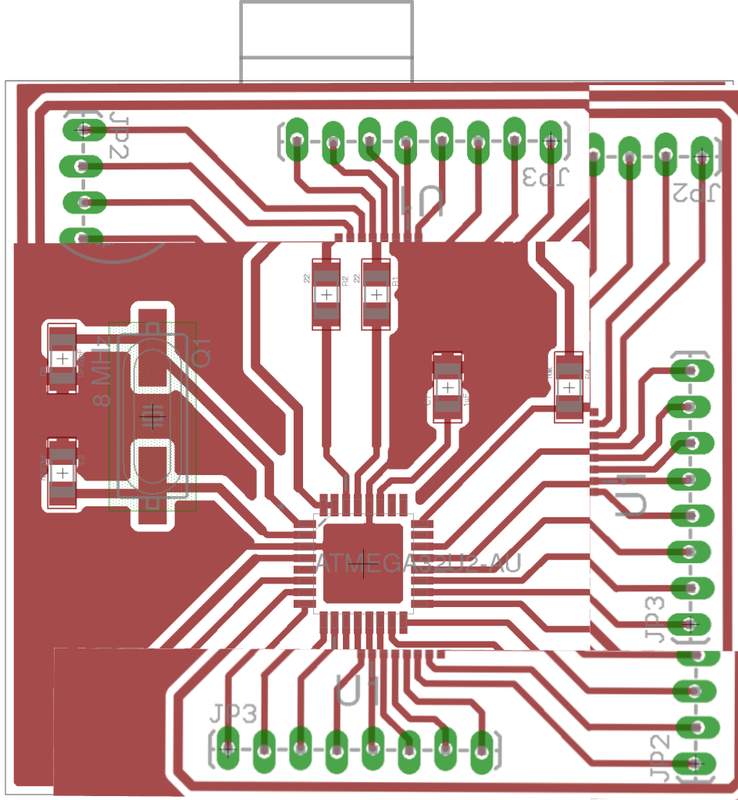 If no board design exists for your schematics, you will be asked if you want to create one. Answer «Yes» to this. I always start out by defining my board size. I know that I can get really cheap prototypes if I stick to 5cm x 5cm (1.9685 in x 1.9685 in), so I will set my board size to this. Now it’s time to place the components onto the board and draw the connections. In this design, I wanted to draw only on one side, so that it would be easier to mill or etch the board – just in case I wanted to do this. There are three main ways of making a board from an Eagle design; etching, CNC milling or ordering from a prototype manufacturer. Earlier, I’ve written an overview of the three methods. In my opinion, the easiest way is to use a PCB manufacturer. It takes a bit of time to wait for your board, but at least everything will be done properly. This does not have to be expensive. You can order 10 boards for $10 at some places. And the cheapest shipping option can be only a few dollars. To find the best option for you, I recommend checking out pcbshopper.com that allows you to enter your board details and country, then find both price and delivery time to your country. I ended up ordering my boards from seeedstudio.com. Because I wanted to get my boards fast to continue the tutorial, I paid for the fastest shipping option. Hopefully I will get it very soon. A board without components isn’t very interesting. So we need to get out hands on some components too. There are many stores that sell components online, check out my recommendations here. If you can’t find a specific part, you could use findchips.com to find out which stores that has the part you are looking for. Now we just need to sit back and wait for the boards and components to arrive. Will it work to do a dual sided board and just repeat the same thing on the other side of the board to save space on my robot? and will my raspberry pi be okay to program it with? Since there are a few through-hole components on the board, this will mess things up if you repeat the design on both sides. 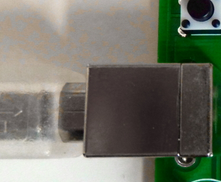 But if make them into surface mount devices too, the you can do it. It shouldn’t be too hard. I think it should work on Raspberry Pi, but I haven’t tried, so I can’t guarantee it. Thanks you are a great teacher. Thank you again Oyvind for all of your tutorials. They have been so informative and inspiring. This has to be my 2nd favourite part of the process. I like the way u have used through hole components to ‘jump’ over other circuit traces. I also like to use Ground pour for all my GND points. I will be definately purchasing your book for Xmas. Great tutorials, I learned a lot out of it. Thanks you Øyvind. You said that you used a library you found on GitHub for the AtMega 32U2. How would I install that into Eagle? The find the file you downloaded. Or you can put the .lbr file in your Eagles library folder. Great tutorial, I have a question, I only see top layer GND pour, isn’t it better to have bottom layer GND pour as well? Often you have one VDD layer and one GND layer. In this tutorial, I wanted to draw everything on one side only. Can You give to me those components links? I didn’t find any componets but I tried. Can I just put servos those JP3 lines? And what is that big metal thing there? hello, thanks so much for your tutorial. 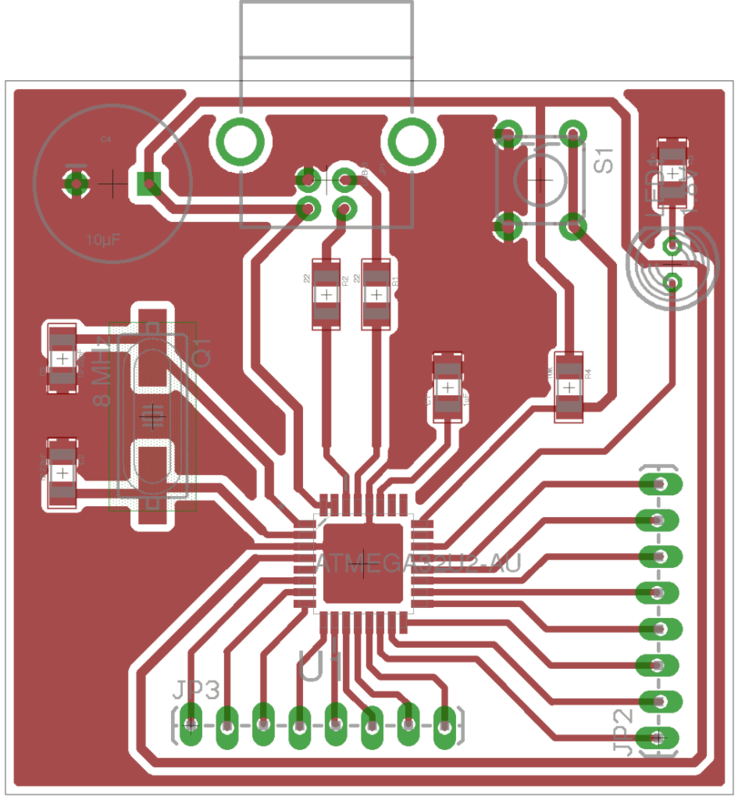 i was going to get my circuit board from oshpark.com but it requires a board outline can you give me one? thanks again. I was wondering why you have a polarized capacitor, C4, on the vbus and gnd lines? I looked at the data sheet but I never saw that. Could you explain why you did that? It is called “decoupling capacitor” and used with almost all types of MCUs. Shouldn’t we connect the two GND tracks (two big tracks on the layer) together? Or is it connected to each other somehow? The ground tracks are connected. I’m using a ground plane, so the ground is the three bigger “islands” on the board which are all connected. I am not able to get the microcontroller book PDF I have tried 4 times and it is now 1 hour from my first request. Please help me to get the ebook.